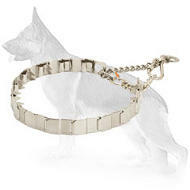 Searching web sites for collar may be a time-wasting thing. We recommend you to think what collar your dog needs. 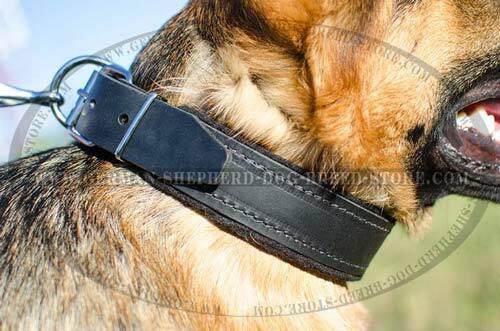 Because some collars are designed for just walking the dog, others for professional training an so on and so forth. 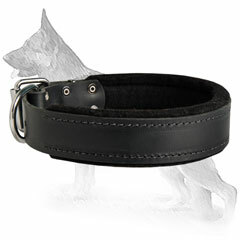 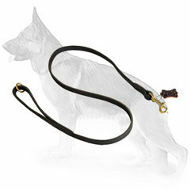 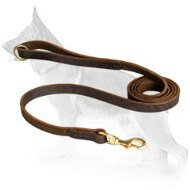 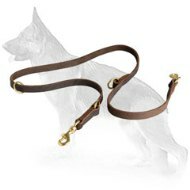 We want to draw your attention to this Leather dog collar padded with thick felt. 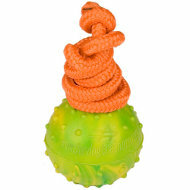 It can be used for various activities. 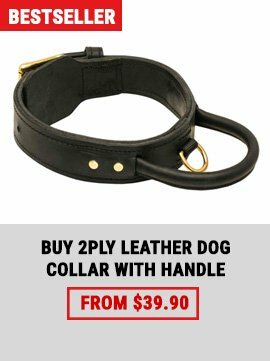 Buying this collar is practically money-saving thing 'cause you will be able to use it practically whenever you need: during attack/protection training, obedience training ( if your dog has problems with behavior),off leash training, agitation training and simply it will perfectly do for visiting public places with your pet. This particular collar is made of quality leather. 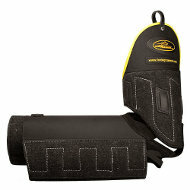 It should not cause allergies because the product is certified and was subjected to various tests. 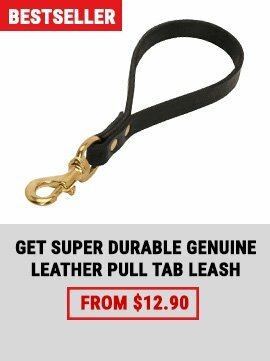 They showed that there are minimum risks for your dog to have skin troubles when wearing it but on condition that you do not constantly keep your dog in collar. 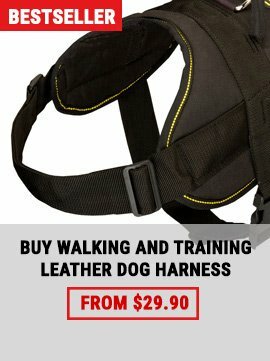 Dogs also should spend some time just resting without any equipment on them. 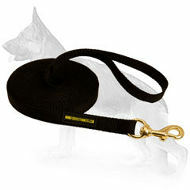 For comfort of your dog there is special natural felt padding that will protect your dog's neck from rubbing. 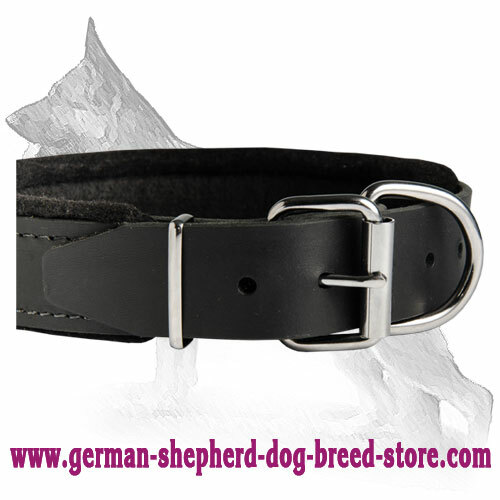 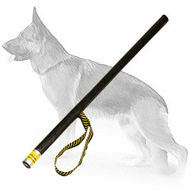 It is also adjustable collar that may be appreciated when your dog changes somehow, e.g grows, gains or loose weight. This leather collar is equipped with steel nickel plated buckle and D-ring that will ease the process of its putting on and off the dog. 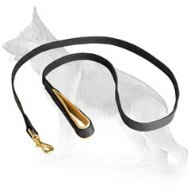 D-ring will be in help when you go out for walking for example, and you will have to fasten dog leash on a collar.